The Sutter Law Group represents a number of areas within Business Litigation & Law. Many of our business clients are return clients because of our commitment to developing long-term relationships. We provide commercial clients the guidance necessary to run their business smoothly. 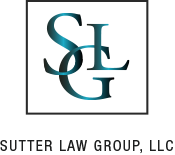 Regardless of your specific business need, Sutter law Group, LLC offers experienced, tailored solutions to many problems entrepreneurs and small business face during their operation. Visit our FAQ page to view the frequently most asked questions regarding business litigation cases. Choosing the correct business structure is imperative to a thriving enterprise. Our business litigation attorneys set up: corporations, “S” corporations, partnerships, limited partnerships and limited liability companies. Sutter Law Group, LLC often recommends that a business be incorporated as a limited liability company. This corporate format provides for flexible governance and, with the right operating agreement, may be tailored to a variety of business scenarios. Sutter Law Group, LLC works with real estate developers as well as with individuals buying or owning commercial property. Our business litigation attorney provides representation in land acquisition, zoning conflicts, bank financing, real estate sale agreements, construction contracts and disputes, drafting and negotiation of land leases and commercial leases, easement agreements and condominium documents. Transactions in the arts and entertainment industry may present various business, financial and creative challenges. Intellectual property law is complex. Our business litigation attorney provides a comprehensive range of legal services to Chicago and DuPage County businesses in the entertainment industry. This area of commercial law is dedicated to businesses utilizing patents, trademarks or copyrights in their business model and distribution plan. Understanding the intellectual property of these intangible assets and how to commercialize it properly are critical to the success of the business. Sutter Law Group, LLC informs their clients on the most effective methods of license while ensuring they profit from their works without fear of misappropriation by others. Unfortunately, nothing replaces the loss of a loved one. Coping with the distribution of your loved one’s assets – especially if there isn’t a will – can add stress to a very emotional time. The attorney’s with Sutter Law Group, LLC provide compassionate and competent representation during an already difficult time. Technology changes so fast, it can be difficult to keep up with related laws and legal implications. If you have a situation pertaining to technology law, you need guidance and counsel. 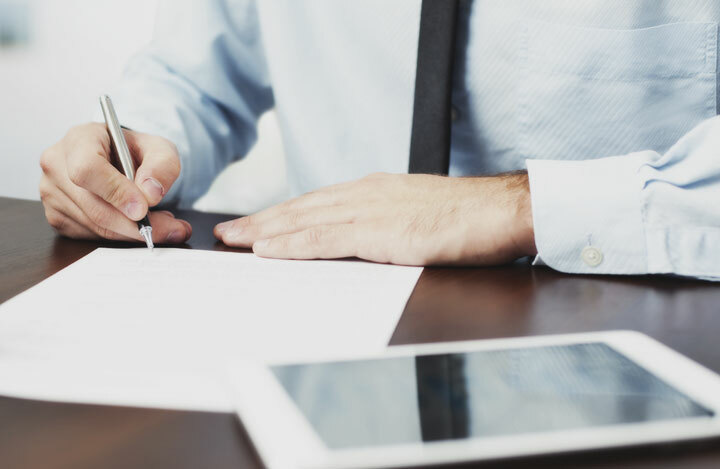 Our business litigation attorney will vigorously defend your rights. Nobody wants to think of what will happen to your assets and property after you pass. However; without proper planning the assets you have worked so hard to acquire can be taken away or taxed more heavily than necessary. In some cases, unprepared heirs will received reduced amounts because they did not have the counsel and guidance they needed to protect them from litigation. The attorney’s with the Sutter Law Group, LLC will assist in preparing for unforeseen events with your interest at heart. For a free consultation with our Chicago Business Litigation Attorney… contact us today!